Federal authorities are looking into whether a fire that destroyed a church was intentionally set. Flames broke out at New Jerusalem Missionary Baptist church in Wilmington, Delaware, around 7:00 p.m. Wednesday night. It's the second fire at the church in two weeks. The last fire was back on December 2nd. The church's reverend says he does not believe the fires are random. The fires are under investigation. Kutztown University has pulled back a plan to bar students from displaying what it called "distasteful" and "demeaning" symbols such as the Confederate flag and swastikas in residence halls and common areas. Kutztown University lawyers asked officials to hold off because of concerns about its constitutionality. Instead, officials vowed to "educate" students and others about "the historical and modern context for these symbols." This morning the City of Los Angeles canceled school for the day after a credible bomb threat was called in to a School District Board member regarding several of the schools in the district. 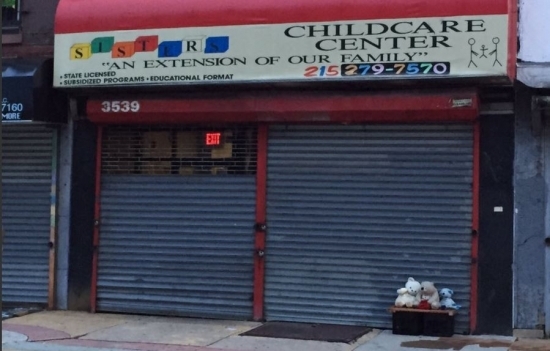 No individual school was specified. The Superintendent of schools took the action to close all schools while bomb squads scour each school while hundreds of thousands of students stay home. Heisman Trophy winner Derrick Henry of Alabama and finalists Deshaun Watson of Clemson and Christian McCaffrey of Stanford highlight The Associated Press All-America team. 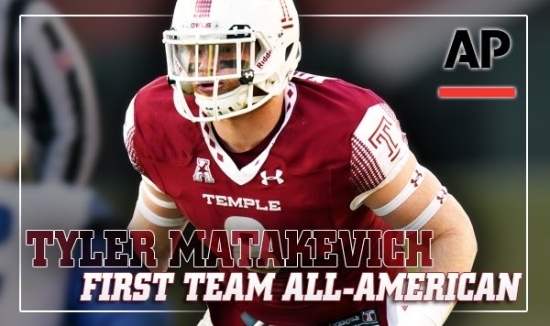 But on the first team AP All America squad is Temple University linebacker, Tyler Matakevich. No. 2 Alabama and No. 18 Baylor have the most players on the first team with three apiece. 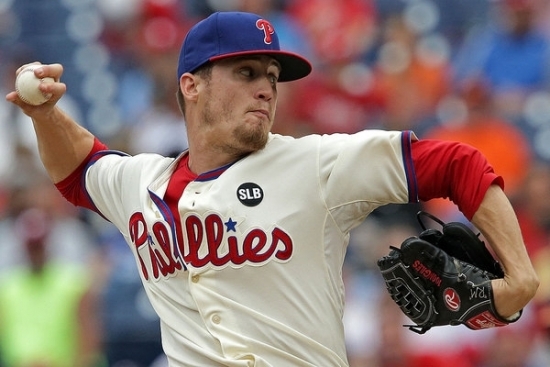 The Phillies have sent fireball closer Ken Giles to the Houston Astros. Insiders feel very good about the deal because the centerpiece of the deal coming to the Phils is right-handed pitcher Vincent Velasquez who is capable of many more innings as potential starter. Right now most have Velasquez slotted as the number 3 starter. 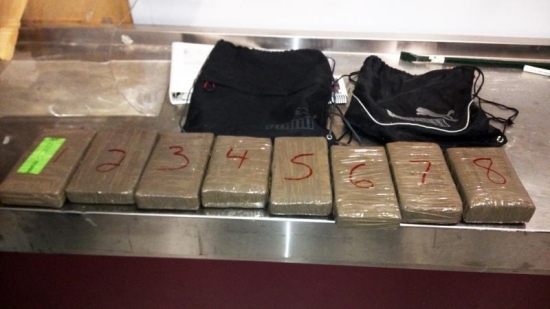 Federal officials seize nearly 20 pounds of cocaine, hidden inside the cargo hold of a plane that landed in Philadelphia. Customs and border protection officers found the drugs behind an access panel, in a plane that arrived from Jamaica on Saturday. 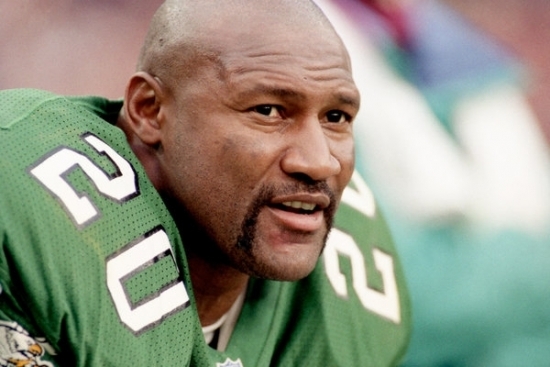 The street value of the cocaine was estimated to be about $600,000 dollars. So far, no arrests have been made.